Sylvia Sanchez's character Gloria in The Greatest Love finally gets married in the episode today, March 27. 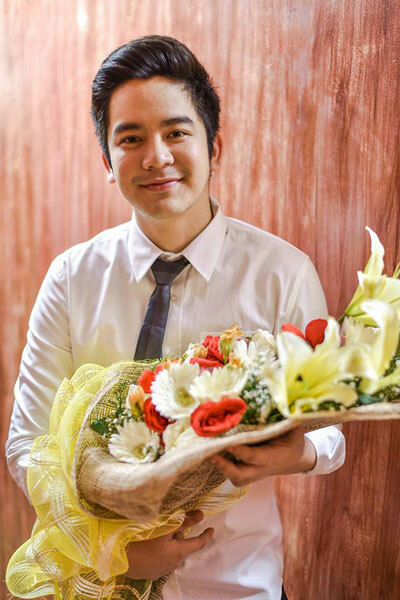 Joshua Garcia, who plays Gloria's grandson Z, will serve as the ring and Bible bearer in the wedding ceremony. 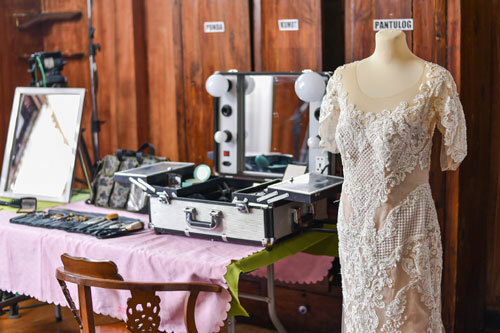 The much-awaited wedding of Sylvia Sanchez and Nonie Buencamino's characters in The Greatest Love is set to happen today, March 27. Despite her deteriorating condition because of Alzheimer's Disease, Gloria (Sylvia) manages to get a fairy tale-like wedding with Peter (Nonie) after almost three decades. The Greatest Love's Instagram account uploaded a few snaps from the wedding of Gloria (Sylvia) and Peter (Nonie). Gloria wore a wedding gown designed by popular couturier Frankie de Leon. Lizelle (Andi Eigenmann) wore a gown designed by Nancy of Viktoria Couture. Andrei (Matt Evans) and his boyfriend Ken (Micah Munoz) had their own moment before the wedding ceremonies. Paeng (Arron Villaflor) welcomed guests at the Padre Pio Church in Silang, Cavite while looking dapper in his suit. 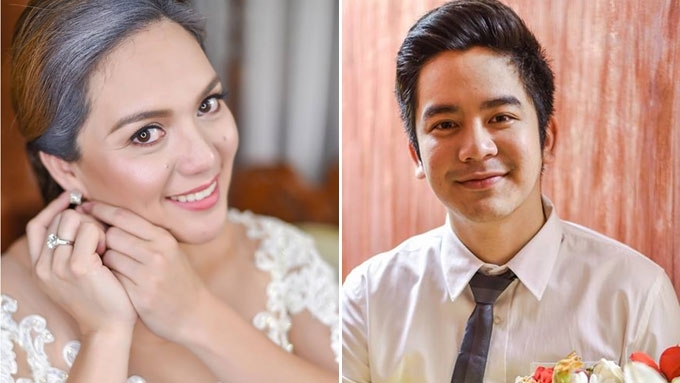 Gloria's grandson Z (Joshua Garcia) was tapped as the ring and Bible bearer during the wedding. He even gave his MommyLa a bouquet of flowers before the wedding rites. Gloria's Bes Lydia (Ruby Ruiz), the lone witness of Gloria's hardships, expressed genuine happiness for her best friend. 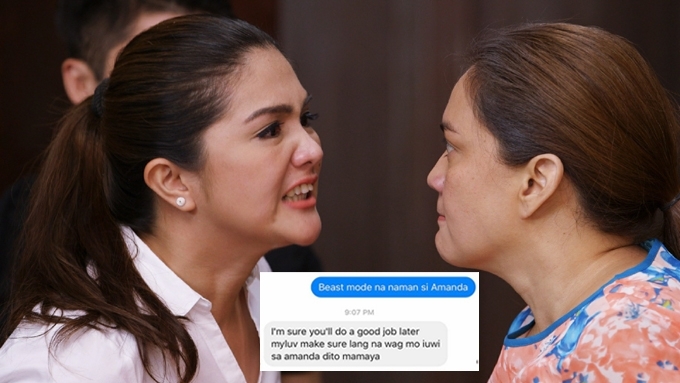 However, Gloria's eldest daughter Amanda (Dimples Romana) is nowhere to be seen, after the latter found out that Gloria tried to abort her. 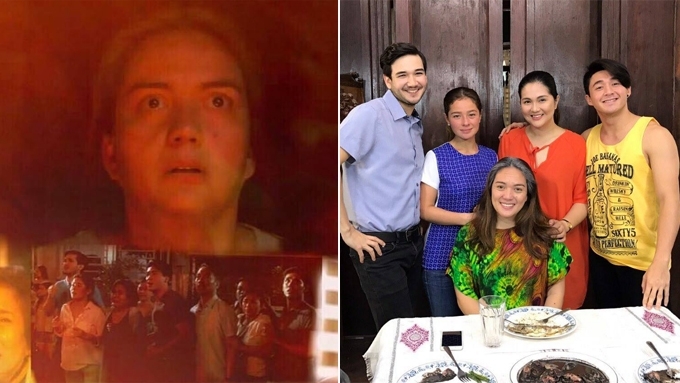 Amanda later on discovered that Gloria was raped by her biological father Andres (Rommel Padilla), who already died earlier in the story. Since she humiliated by the way she acted towards her mother, Amanda decided to stay away from her family. The wedding of Gloria and Peter was complete with wedding invitations, floral arrangements, and a Jaguar bridal car that brought Gloria to the church. 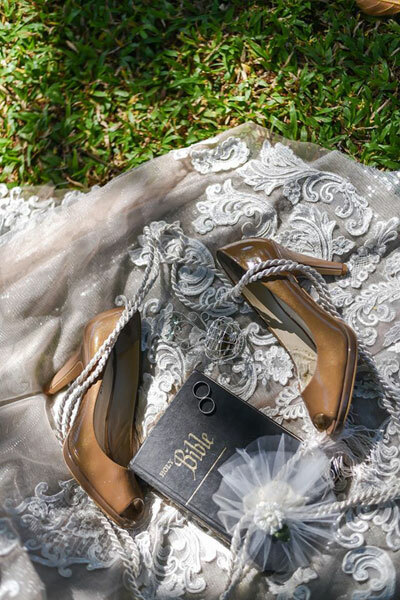 The Greatest Love hired professional wedding photographer Benjie Tiungco for the coverage and snapshots of Gloria and Peter's wedding. 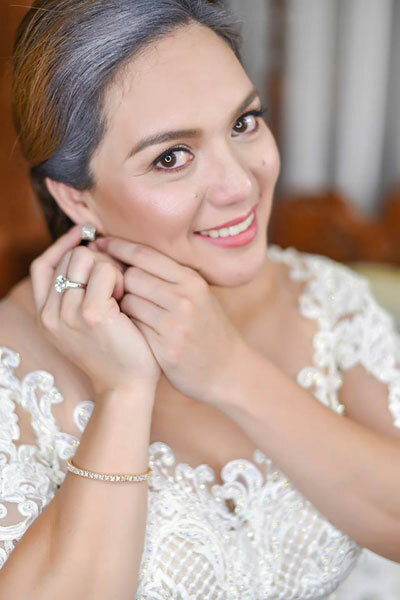 Viewers of this afternoon drama helmed by Mervyn Brondial are looking forward to see if Amanda will attend her mother's wedding day, especially since she is tasked to bring her mother to the altar. The Greatest Love, which started airing in September 5, 2016, is now down to its last four weeks on ABS-CBN. 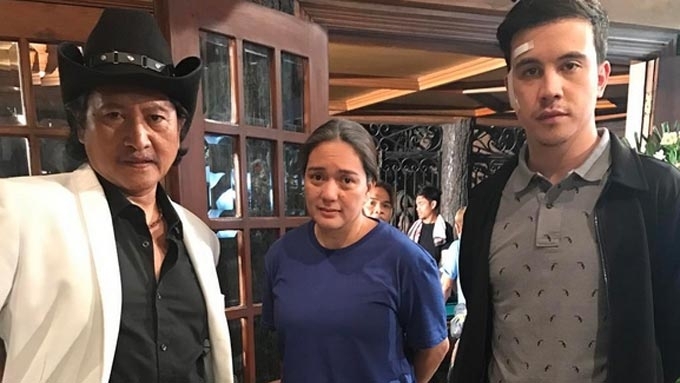 Will Sylvia as Gloria make a crossover in Ang Probinsyano? PEP EXCLUSIVE: What's next for The Greatest Love?